If you are an energy junkie, the big debate whether the Horizon 2020 objectives will be reached? The answer is yes. That is according to start-ups working towards implementing sustainable energy innovation.Horizon 2020 means 20 percent cut in greenhouse gas emission, 20 percent in renewable energy production and 20 percent in energy efficiency improvement. Horizon 2020 means 20 percent cut in greenhouse gas emission, 20 percent in renewable energy production and 20 percent in energy efficiency improvement. For corporations, the H2020 regulation is a constraint. They are now generating growing opportunities when it comes to energy efficiency. This trend goes hand in hand with the rise of connected homes or cities. A market still untapped when applied to the energy sector. All players have entered the game. German giant E.ON hit the headlines when it announced in 2014 a split in two distinct entities. Uniper deals with traditional energy (hydro, natural gas, coal) and trading activities. E.ON deals with renewables, energy networks and customer solutions. This new E.ON echoes what Ethernet inventor Bob Metcalfe coined as Enernet. Distributed energy, storage, data-driven consumption are all parts of this new vision. As a matter of fact, 100% of the energy startups rated by Early Metrics so far work on at least one of those topics. We try to bring intelligence, connectivity, and stability to the industry. Let’s explore how innovation is transforming the energy industry. Data, your best friend when igniting energy transformation. Energy efficiency requires an accurate understanding of one’s environment. It means the collection of energy data. Monitoring startups like Ubigreen enable business facilities to track energy consumption. They have to push for the adoption of eco-friendly behaviors. But energy consumers are not the only ones interested in their consumption data. Some startups started working on energy data-based business models. Part of the connected home startups aims at aggregating data and understanding consumption patterns on a large scale. Google-Nest Labs’ Rush Hour Rewards program is a strong example of such approach. By learning how customers behave, it is possible to put in place demand-side management programs. It is important to reward customers who accept to lower their consumption at peak hours. Thus, avoiding blackouts and grid complications. Some startups have investigated the role of electrical powered device on energy demand and how they are used. Homepulse, for instance, disaggregates the load curve and identifies events that are then matched to a specific action. That is the use of the coffee machine, toaster and so on so forth. Homepulse builds a bridge between the energy world and other verticals such as home appliances. The Enernet here finds another illustration as energy data creates a dense network of relationships between different services providers, manufacturers, and the end users. The next big facelift: updating the energy infrastructures. Data can help understand energy use. 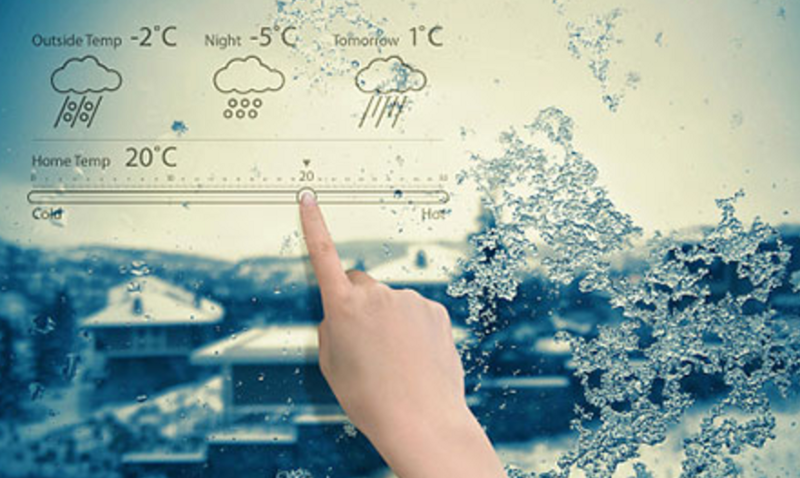 Technology innovation provides adaptable and curated solutions for consumer usage. But the main challenge for the energy industry is infrastructure update. The current grids support the centralized production of conventional energy. But with decentralized energy production comes complications. Decentralization and the rise of renewable energy bring stability issues. Harmonic and voltage interference cause disconnection or short circuits. 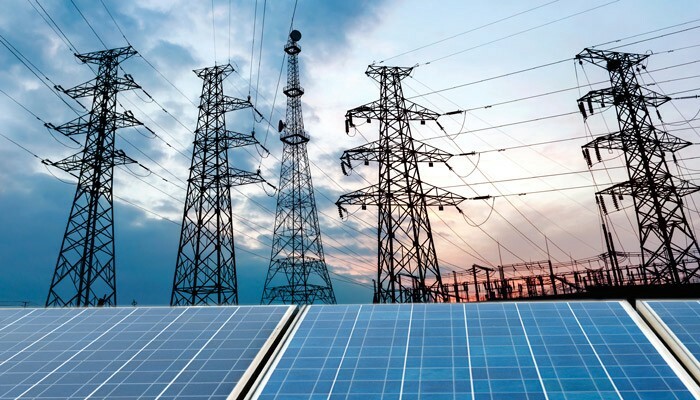 Synvertec has developed an algorithm to smooth out the integration of renewables onto the grid. It favors the deployment of photovoltaic. As the economics around storage and local generation are not obvious in all countries yet, managing the electricity production is also an issue. It is being tackled by startups like eLum Energy. They provide a software to help store, sell and use microgrids energy at the best moment. Startups power the energy industry transformation. That is by driving data collection and analysis and contributing to synergies old and new infrastructures. Market decentralization and the rise of connected- homes, -buildings and -cities leave an open gap for small players. We conclude that the innovation in energy transformation acceleration is the key to success. But again, this will only happen if corporations and startups collaborate. So, will you be more like E.ON or Uniper? Startups mentioned in this article have been rated by Early Metrics. Early Metrics help entrepreneurs gain visibility and credibility with investors and business partners. They provide transparent feedback to entrepreneurs creating a startup. 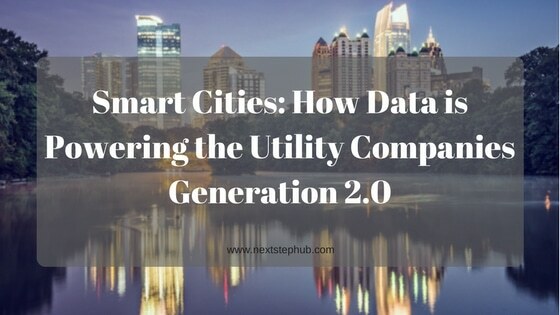 The Article Smart Cities: How Data is Powering the Utility Companies Generation 2.0 was written by Antoine Baschiera, CEO & co-founder at Early Metrics. Jean Baclit is a creative freelancer based in Manila, Philippines. She graduated in 2007 with a Bachelors Degree in Mass Communication. She has been a customer service professional for 6 years, handled inbound support, back office, data entry and was also an outbound customer representative. She is currently part of the NextStep Services family as a Content Curator and Social Media Manager learning more about SEO. Most of her time is spent with her 1-year-old son.